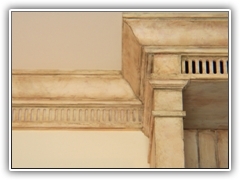 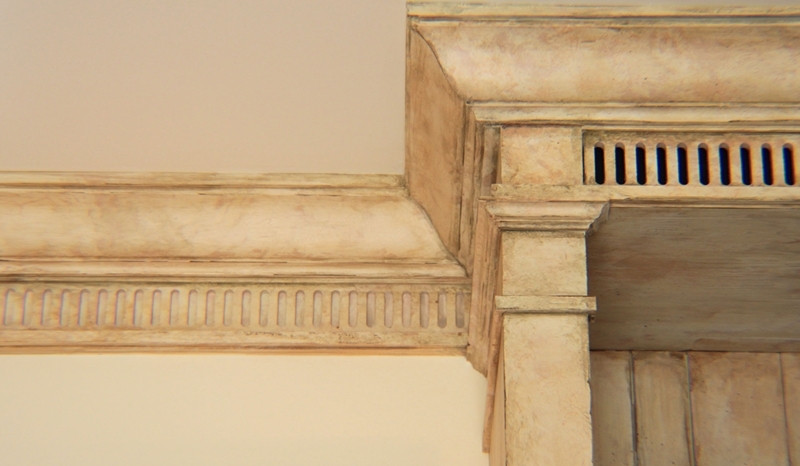 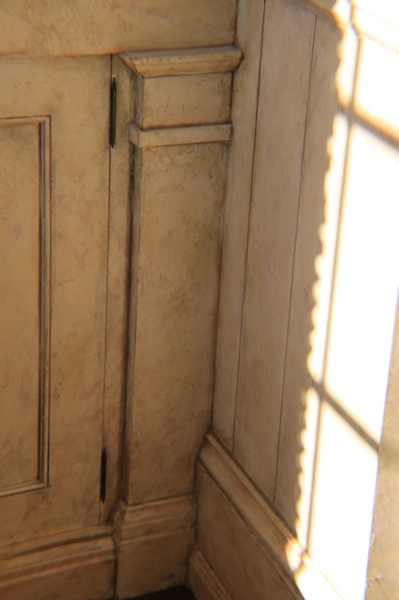 Our architectural catalog of mouldings can be a beginning source for your inner artist. 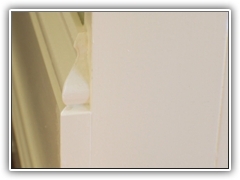 With thousands of profiles to select from you can combine multiple mouldings to create distinct designs to set you apart from everyone else. 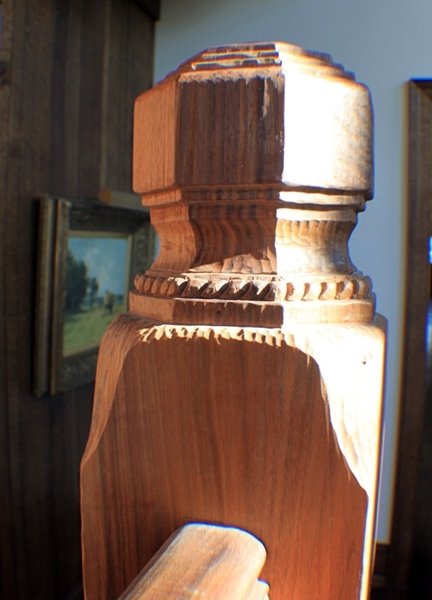 Aiding in the Design Process. 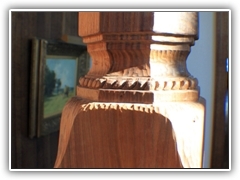 A Single Source of Inspiration. 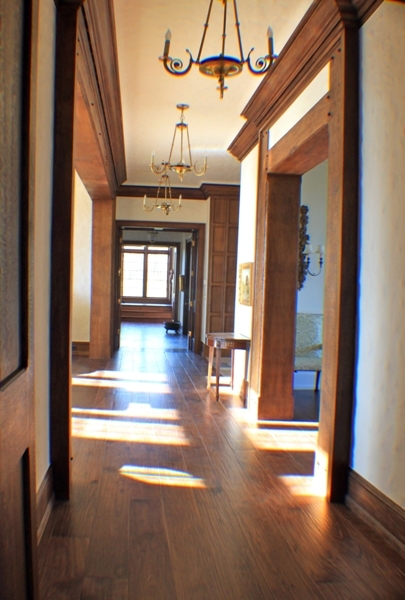 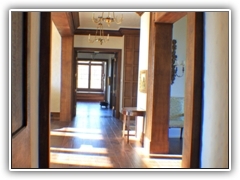 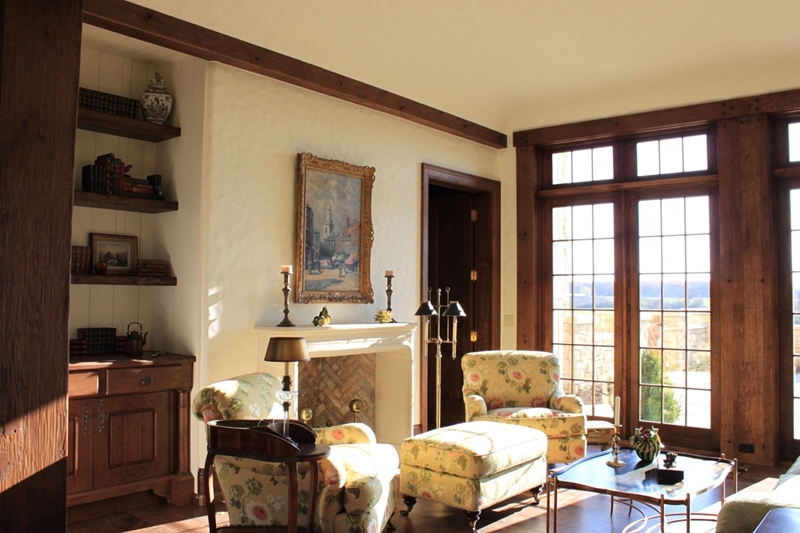 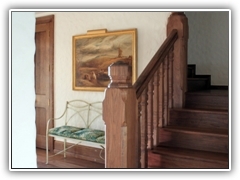 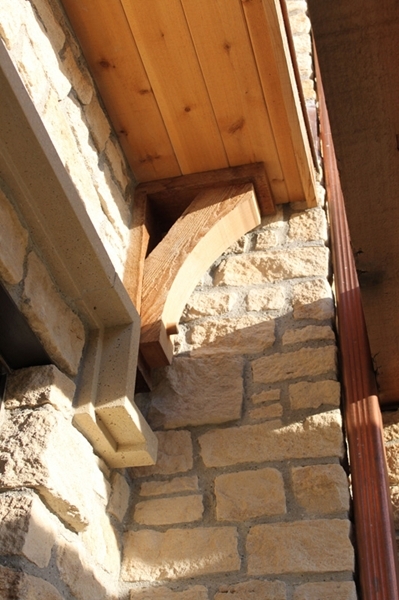 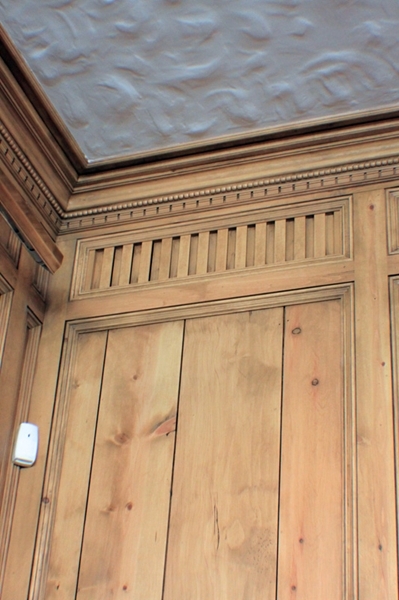 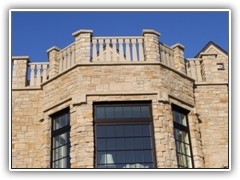 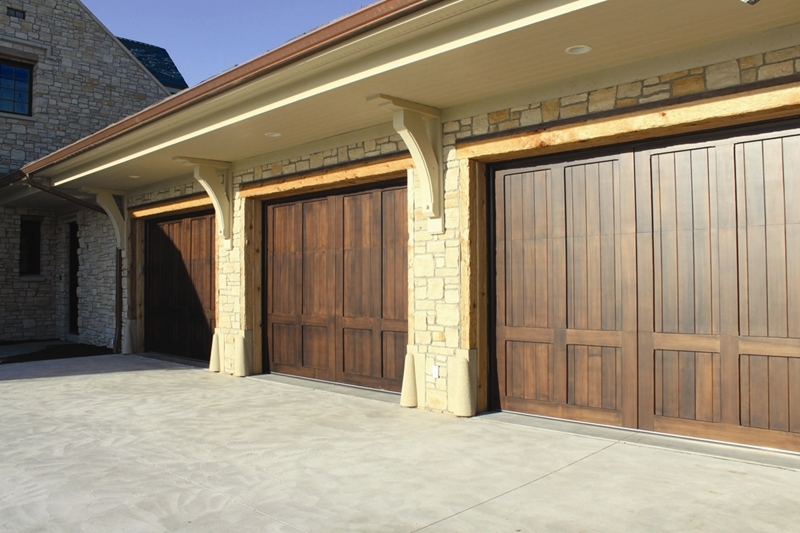 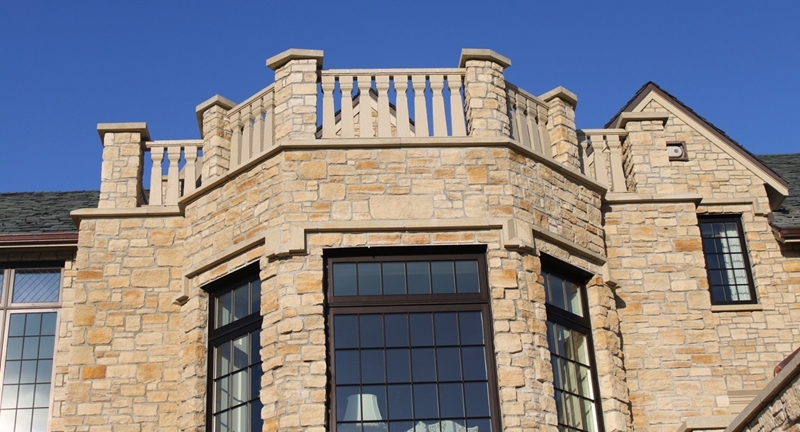 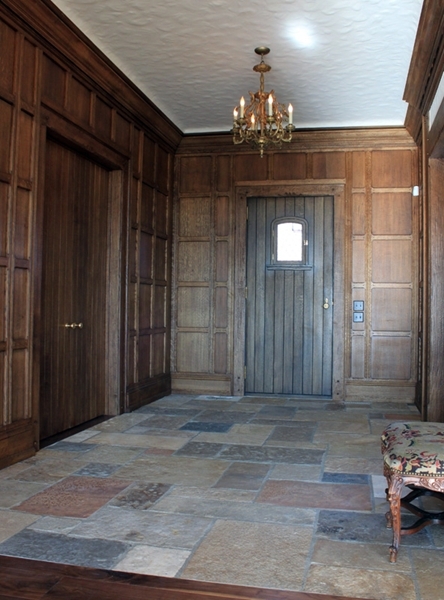 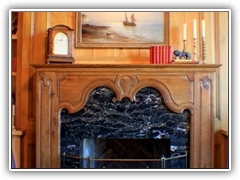 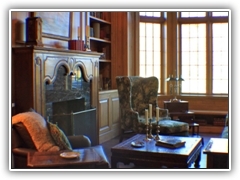 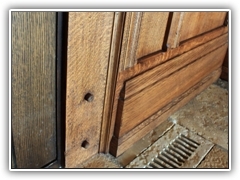 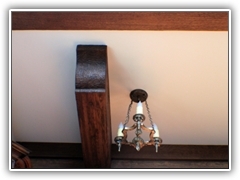 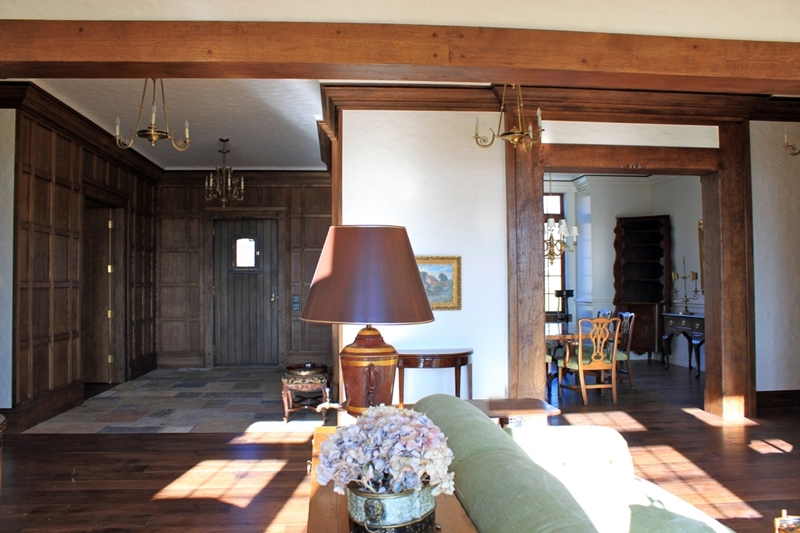 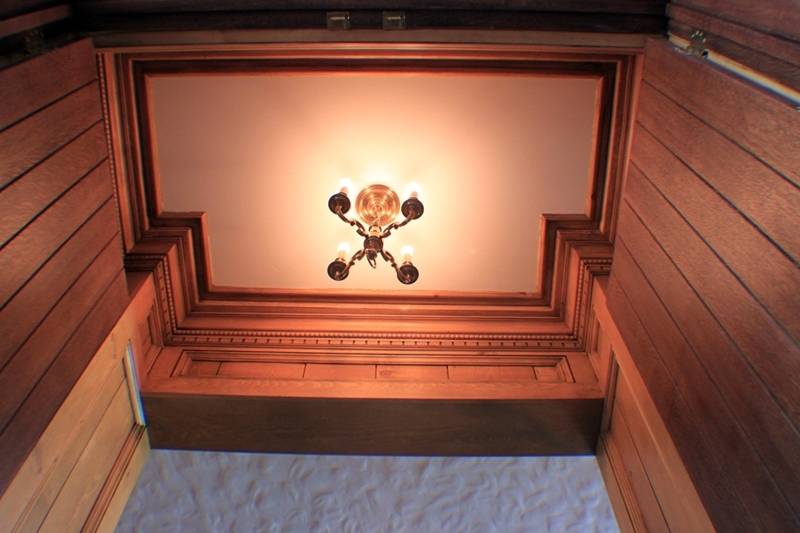 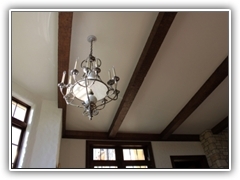 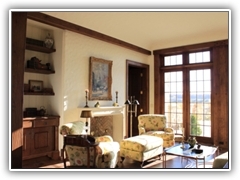 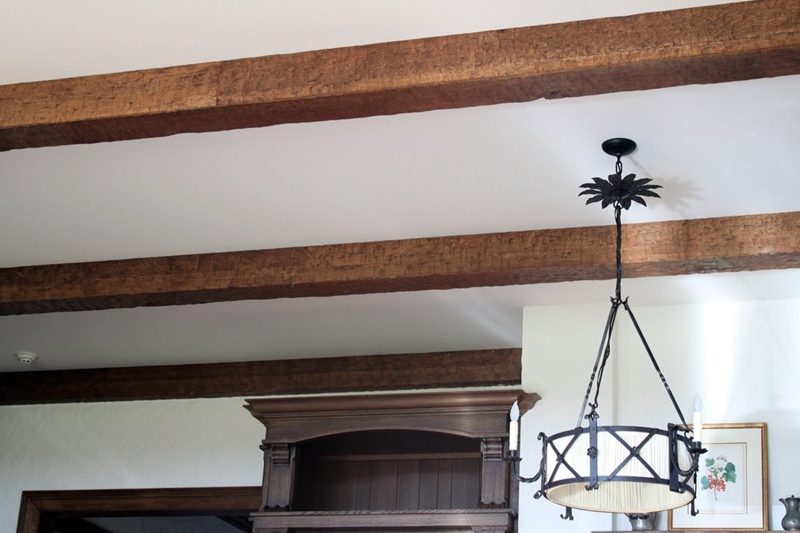 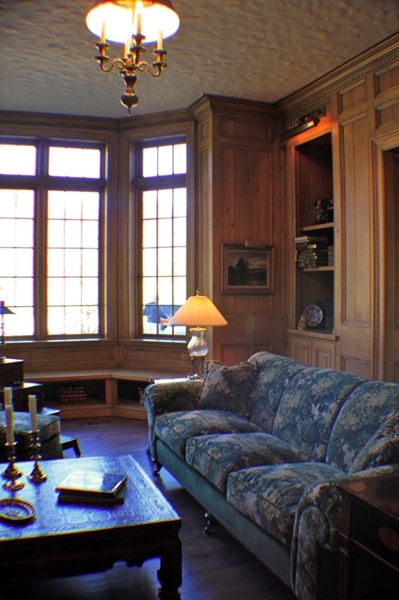 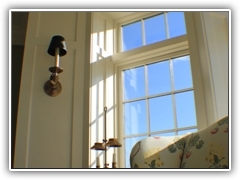 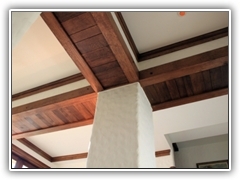 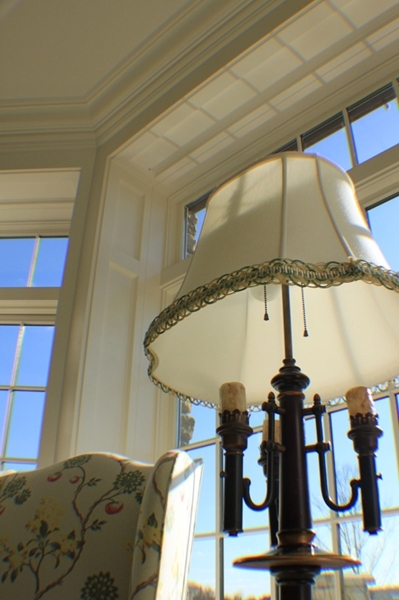 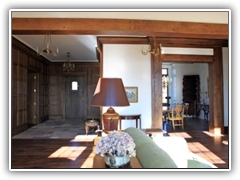 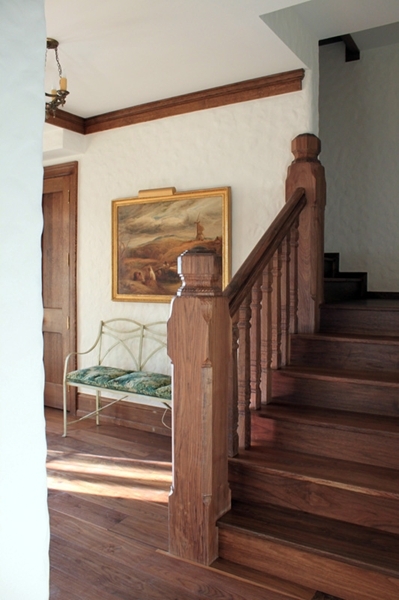 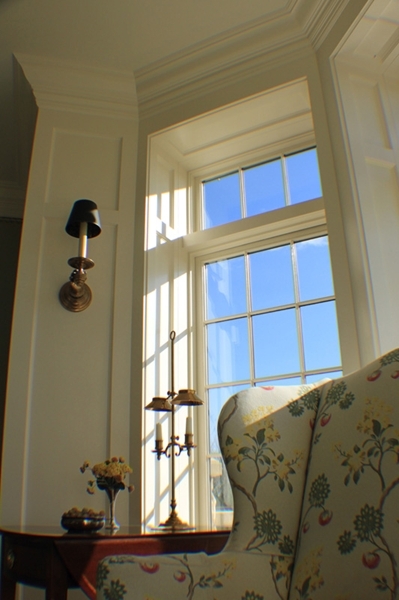 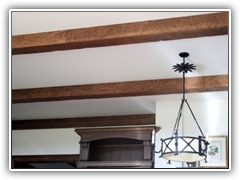 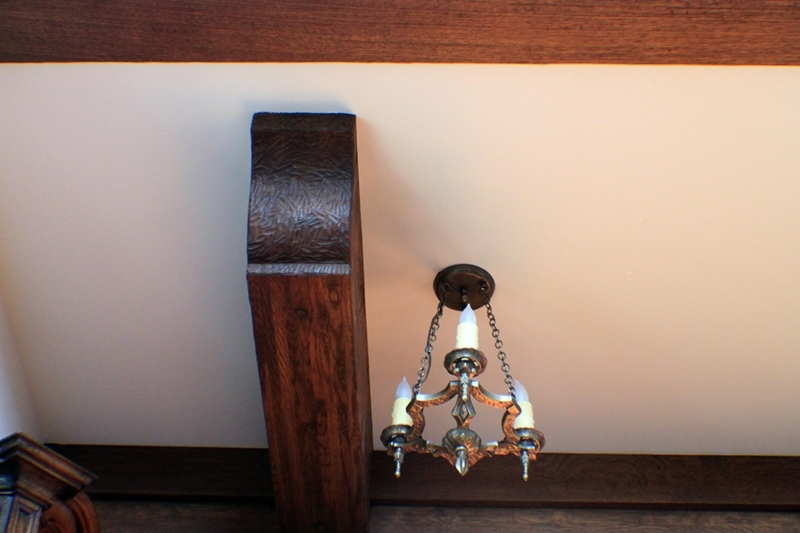 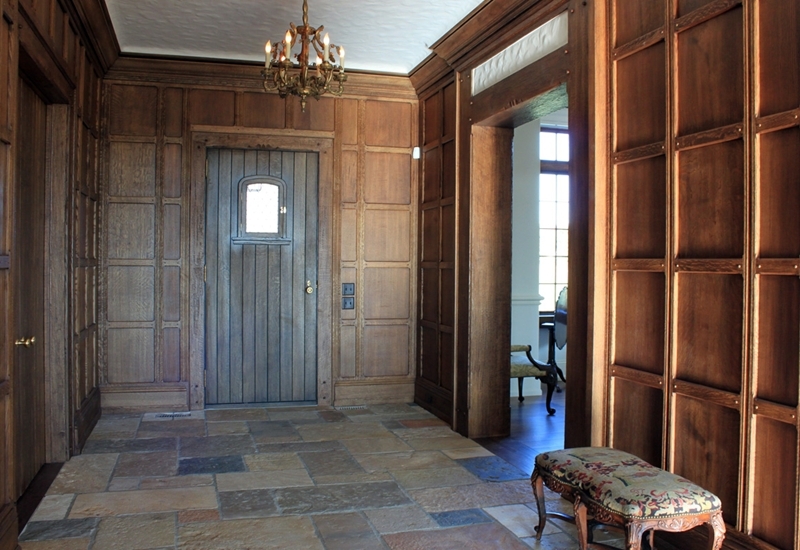 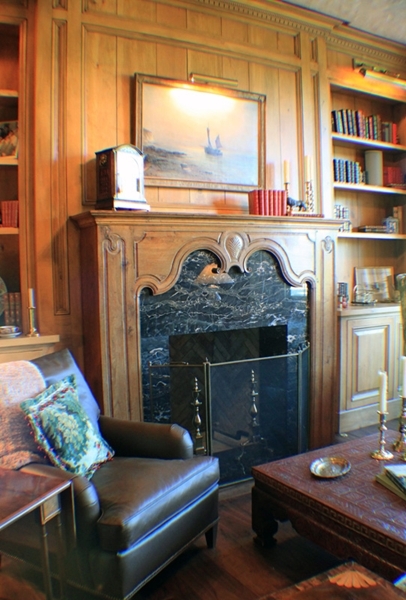 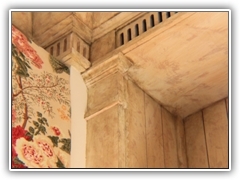 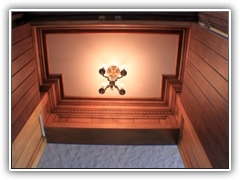 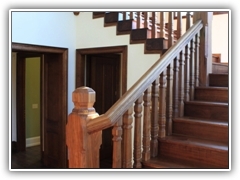 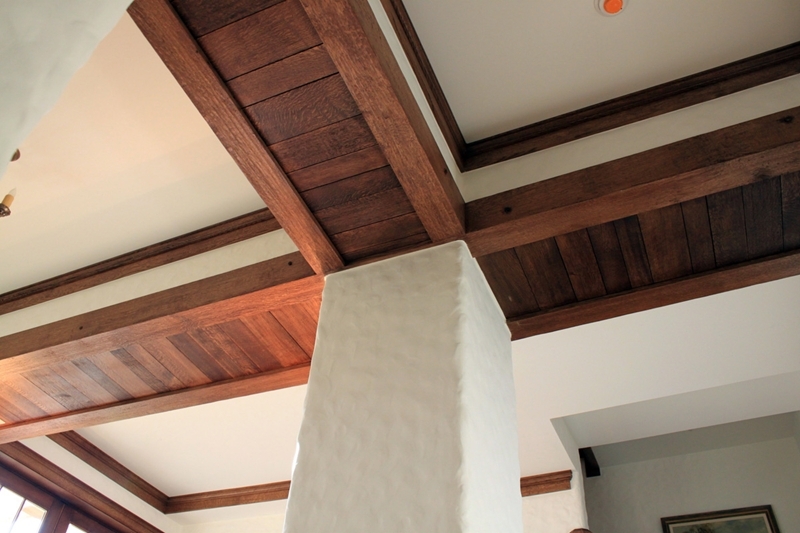 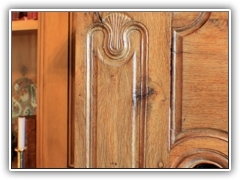 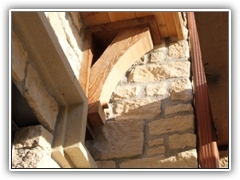 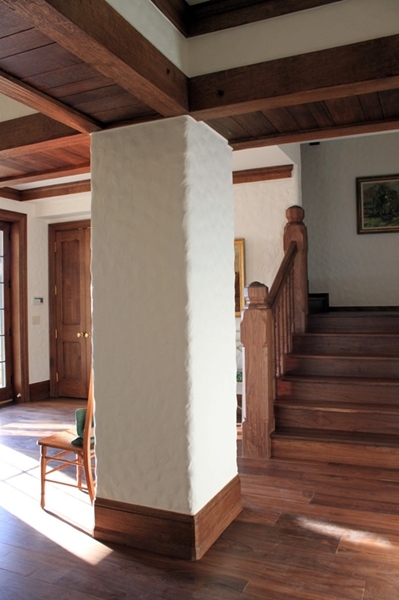 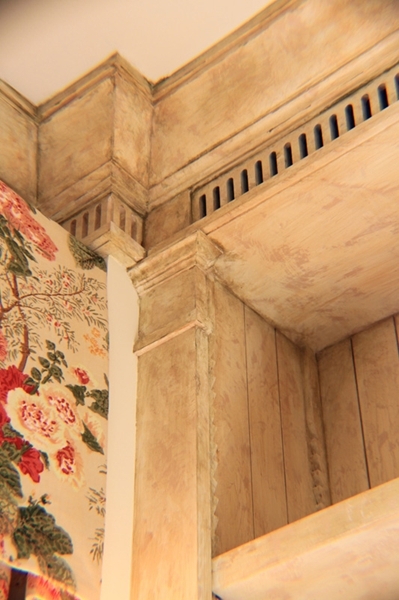 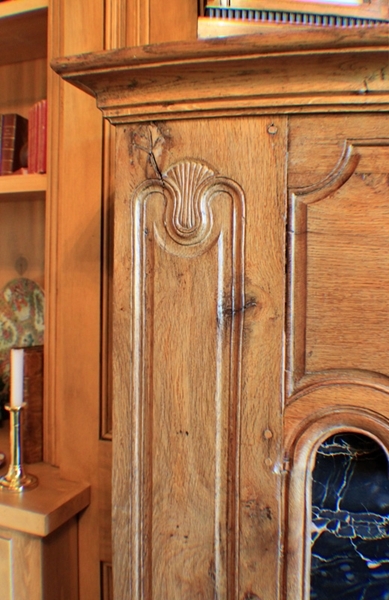 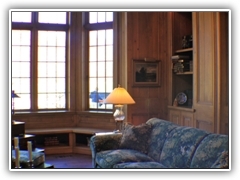 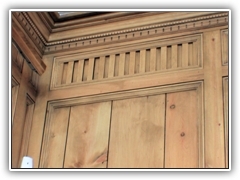 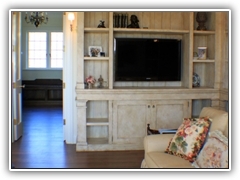 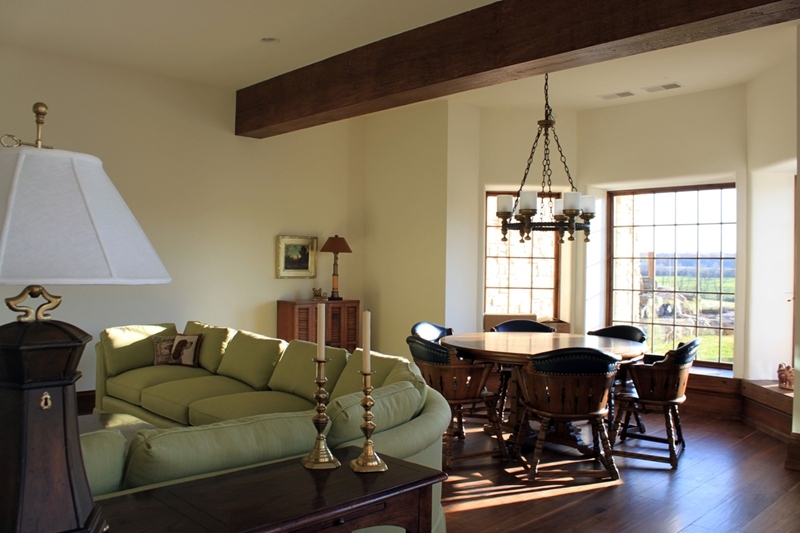 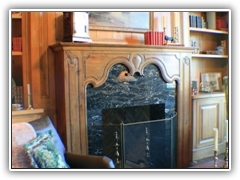 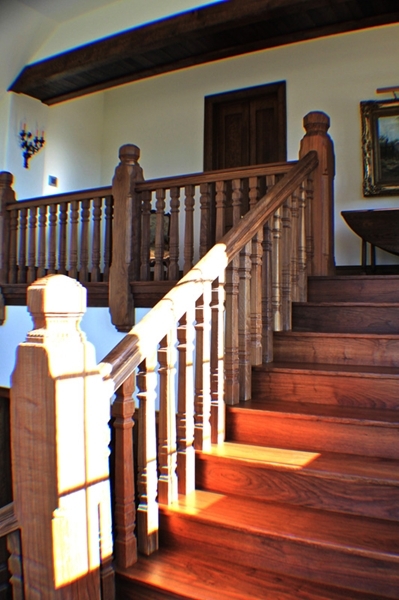 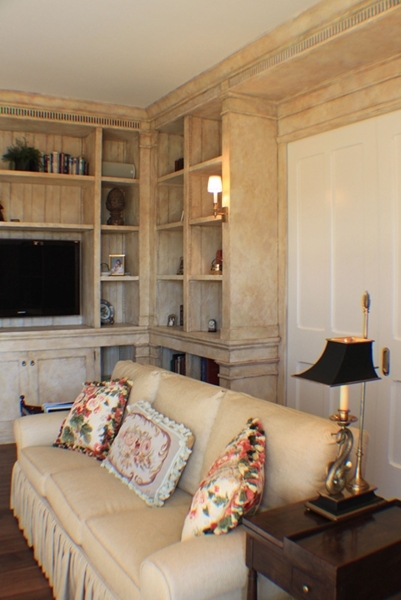 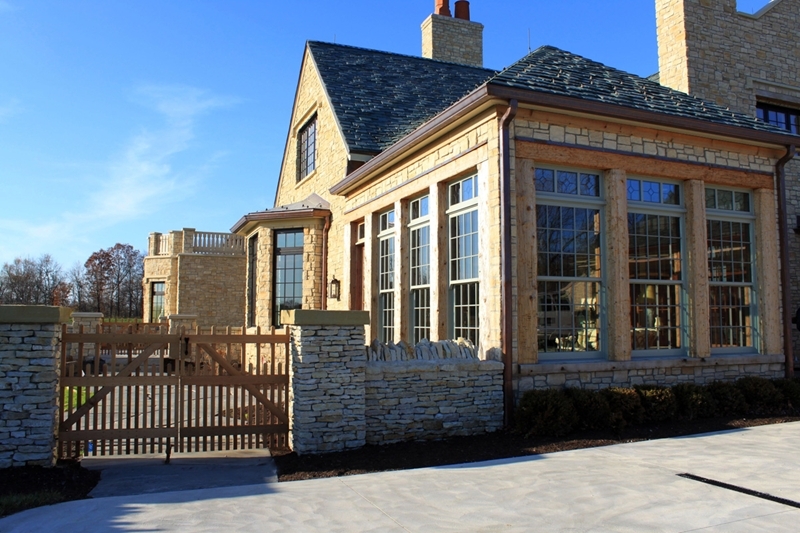 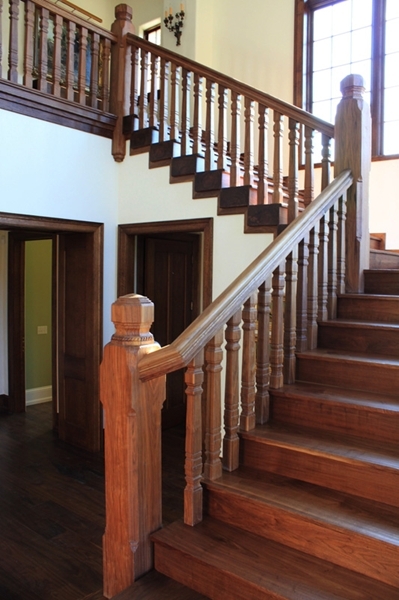 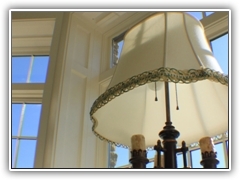 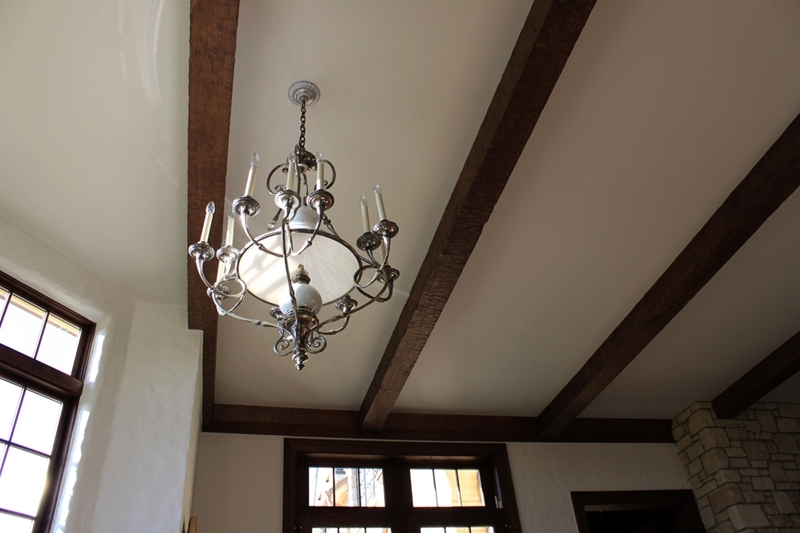 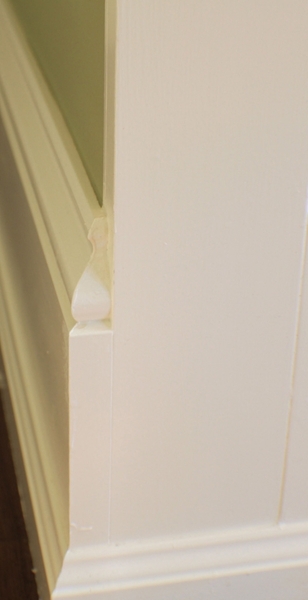 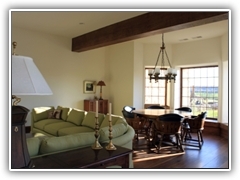 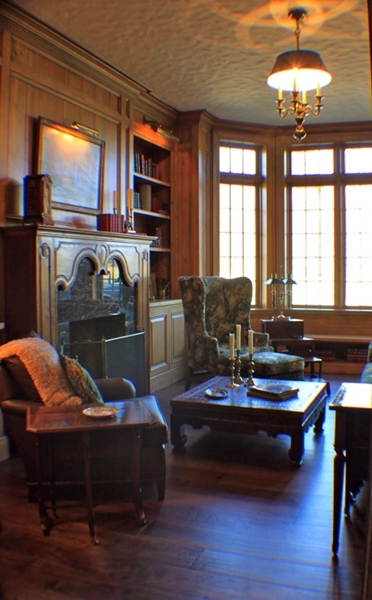 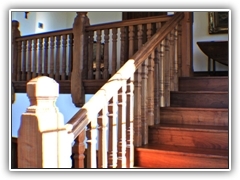 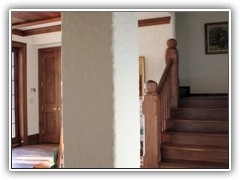 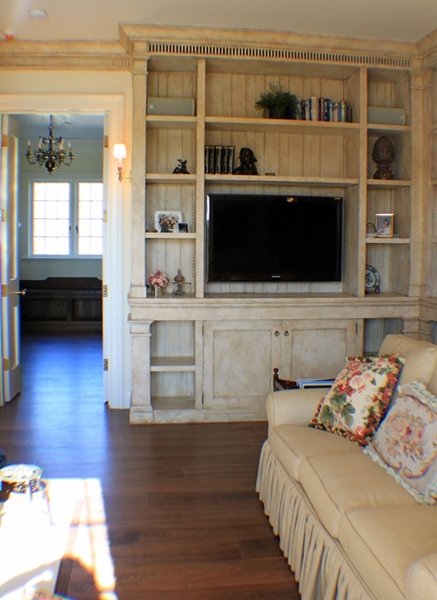 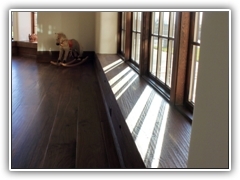 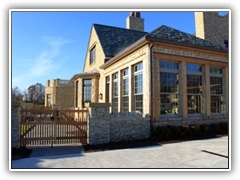 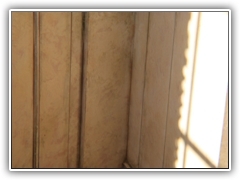 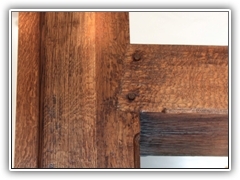 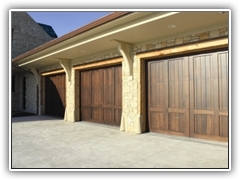 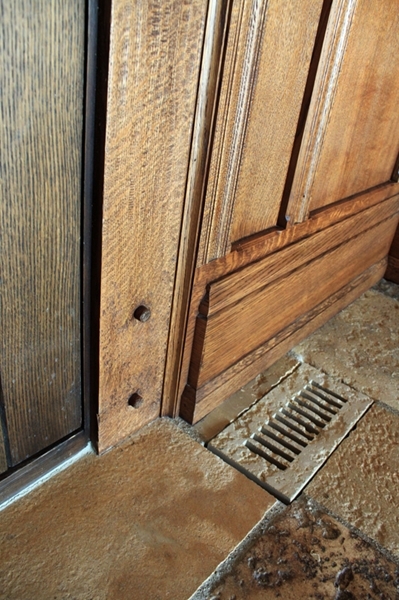 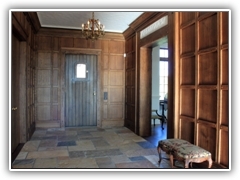 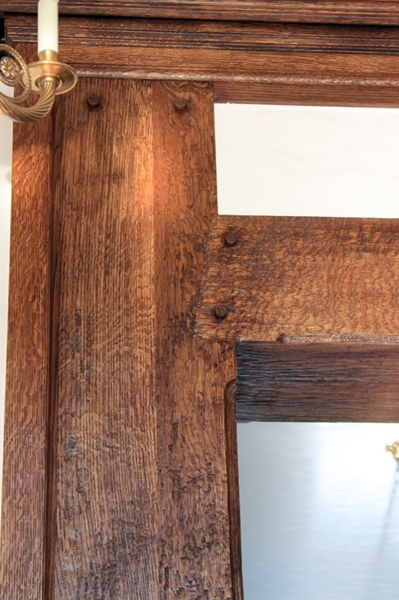 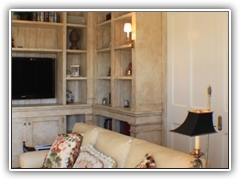 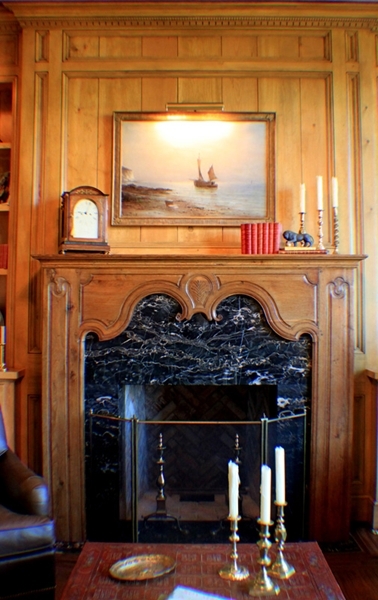 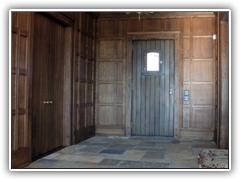 Click on the images below to see the creative use of Woodworking by Design's trim and millwork.